Film is talking about scouts who spend their free time in nature. Aleks is camping near Soca river together with his friends. The scouting leader is taking everything too serious which causes a lot of problems. And boys are a lot more interested in girls than camp. 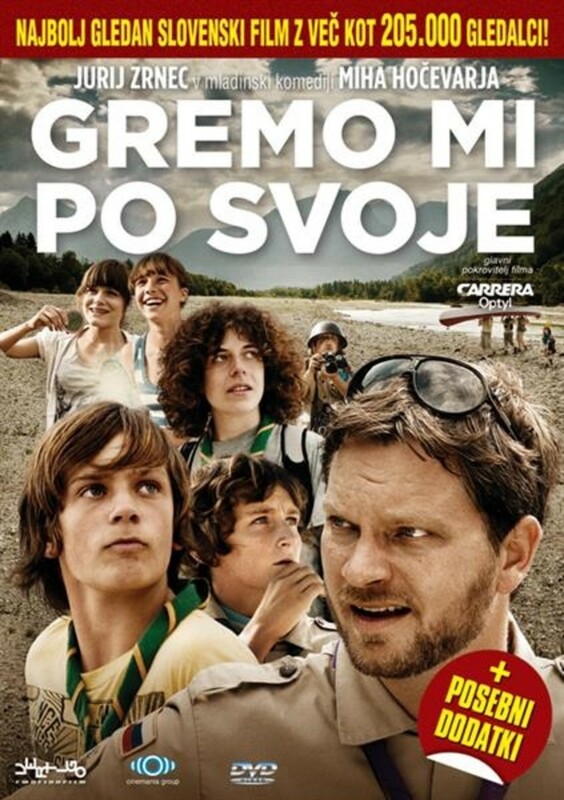 The movie was filmed in ideal Triglav National Park in Slovenia. Regions are unavailable for this movie. Click the "Watch on Netflix" button to find out if Going Our Way is playing in your country.